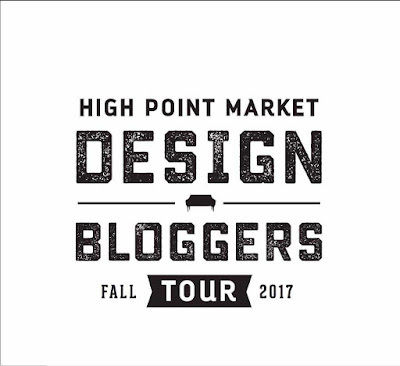 Design Bloggers Tour at High Point Market - It almost that time again.... inspiration overload around every.corner. time. 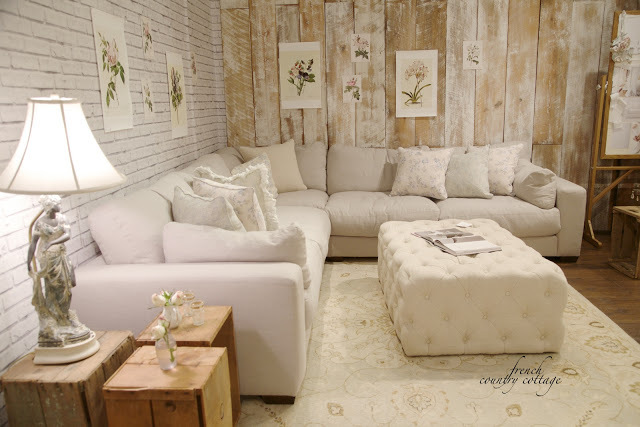 inspiration overload around every.corner. time. and I can hardly wait to see what inspires me this time. Market will be absolutely full of inspiration. and bring a whole lot of amazingness back home with me. 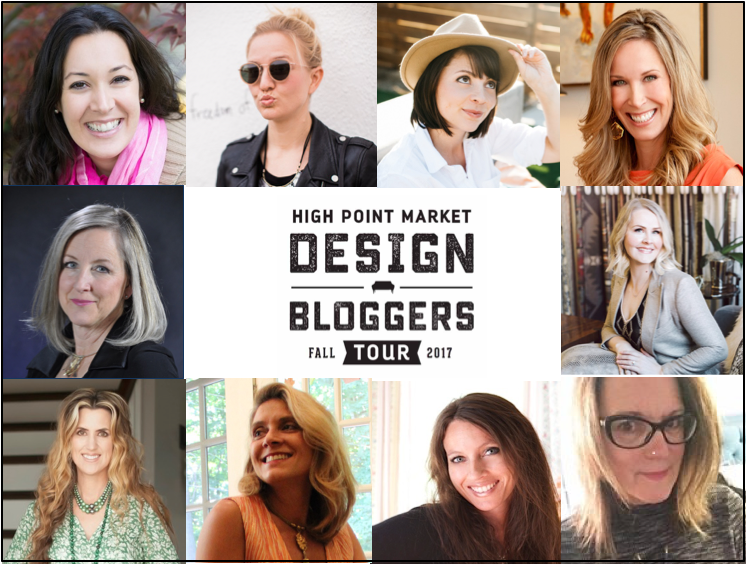 I am so excited to be joining these amazing bloggers as we trek through showroom after showroom of beauty- and share what we love. 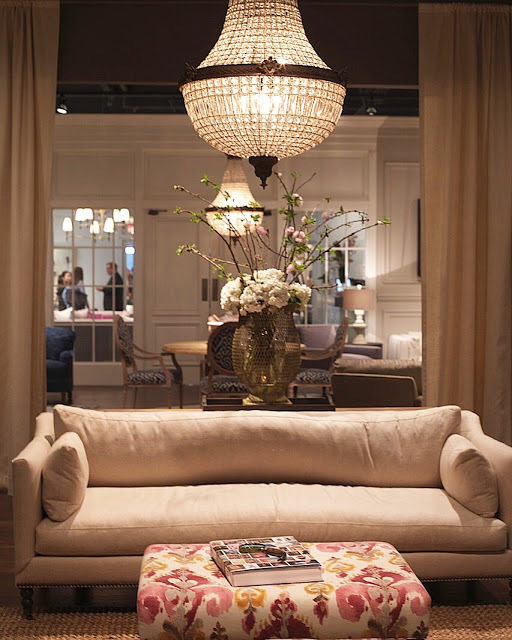 Stay tuned for more of what catches my eye and inspires me this market. 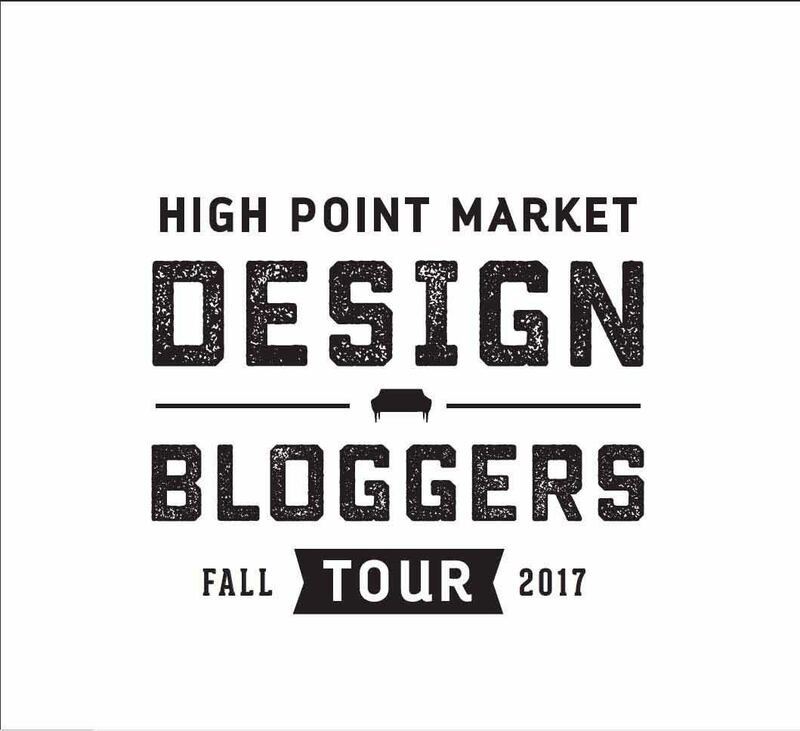 I am working with the Design Bloggers Conference and High Point Market as part of the Design Bloggers Tour- but all opinions are my own. I can't wait! Your reports from High Point are packed with inspiration. Thank you! 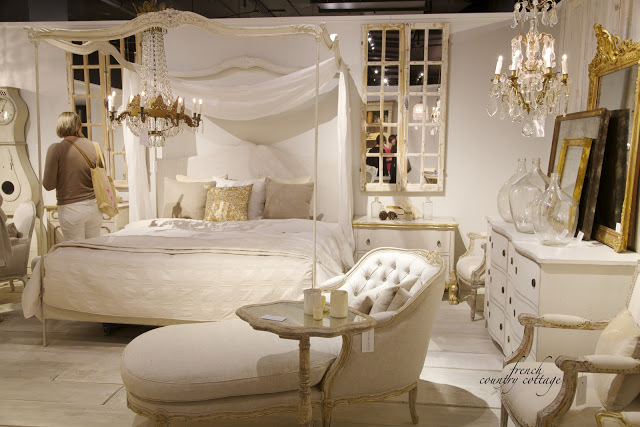 I am mildly obsessed with High Point Market- so much inspiration!! Thanks for stopping by!